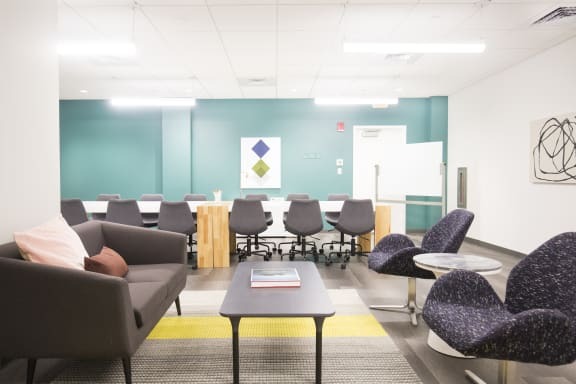 Breather offers an array of on-demand meeting rooms in Boston that can be reserved for as long as you need. 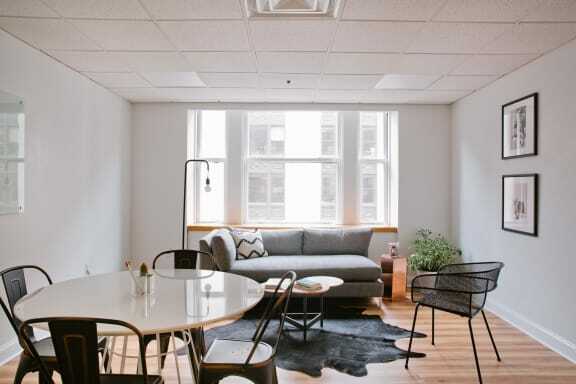 Rent an office space for a few hours for a brief recharge, or an entire day of productivity. Instantly book online, and cancel for free up to 2 hours before. 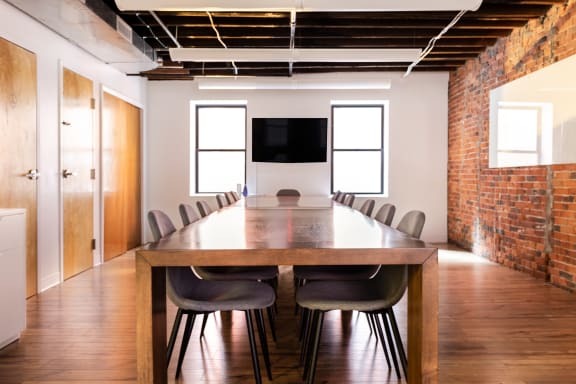 Our meeting rooms and workspaces are a stone's throw away from the area's historic buildings, impressive high-rises and upscale shopping boutiques. 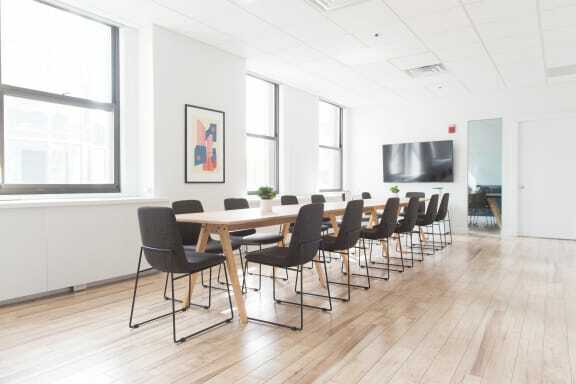 Our Back Bay meeting rooms are only a short 10 minute walk from the South End neighborhood. 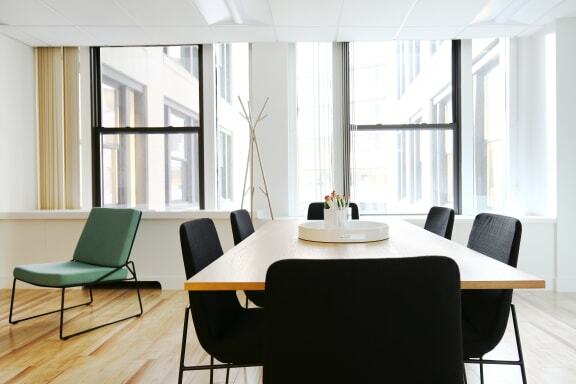 You can bank on our conference rooms and office spaces in the Financial District for some peace and quiet in Boston's bustling downtown. Book a room for a day in one of our smaller Congress Street locations or get inspired by our historic Union street meeting room. Our financial district locations are a 5 minute walk to Downtown Crossing and Fort Point.